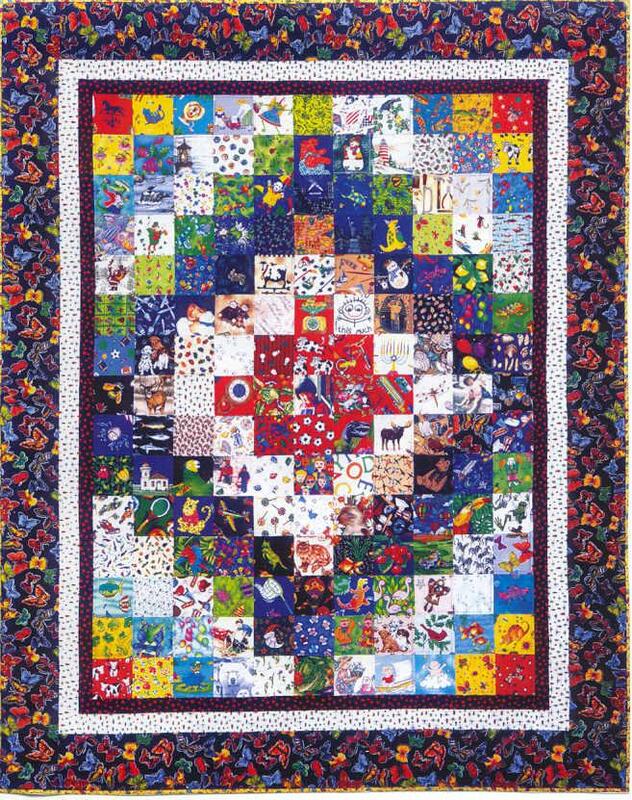 You’ll love Picture Play Quilts! 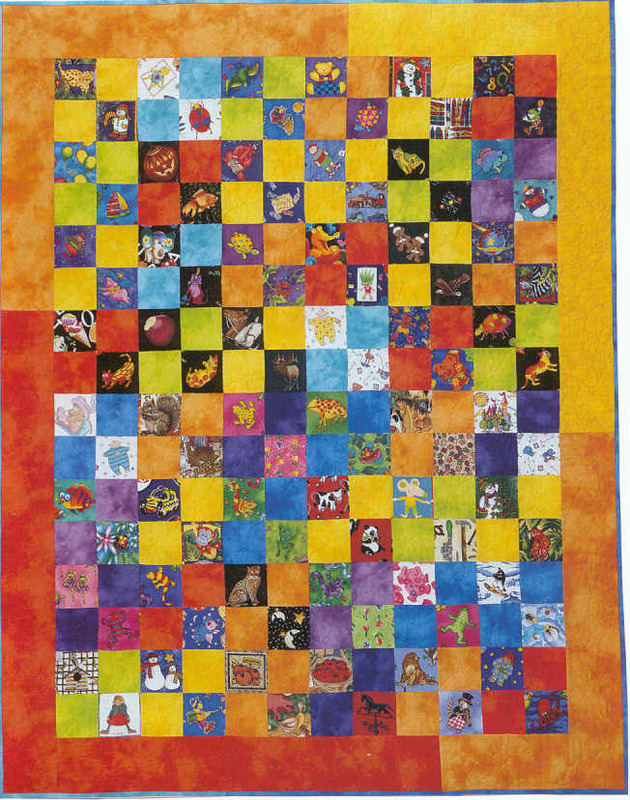 Stitch conversational picture fabric into cuddly teaching quilts for the special children in your life, then play and learn together. You get 15 easy patterns, 10 free plastic templates to audition and cut your fabric, and 24 games to play. 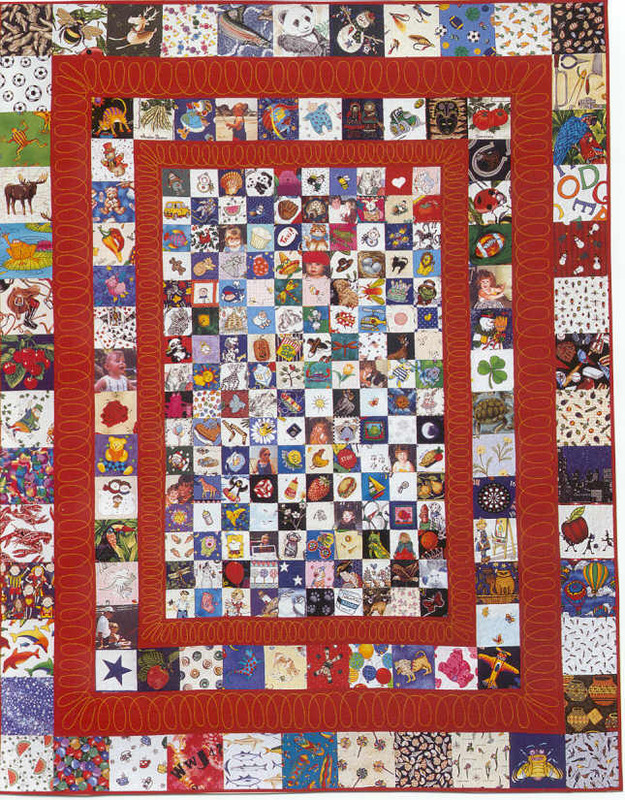 Discover Doodle Quilting, OTF Patchwork, and make the world’s first re-arrangeable quilt. Best of all, until December 7th, purchase this book at more than 55% off! And there’s more! If you buy three copies (you have friends, don’t you?) 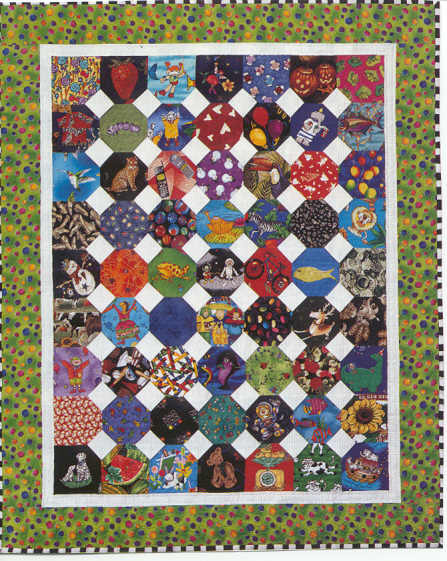 than I’ll throw in a copy of my Creating Scrapbook Quilts! All four books fit in a priority mailer and will ship to US addresses for just $4.95. Scooter Simms Update	Do you see what I see? Hi, Ami! 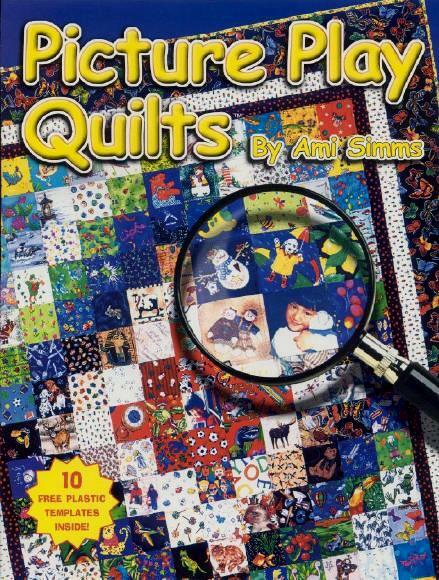 This is one of the first quilt books I collected, and my daughters and I have made several fun “Eye-Spy” quilts. I love your OTF piecing tip, LOL! 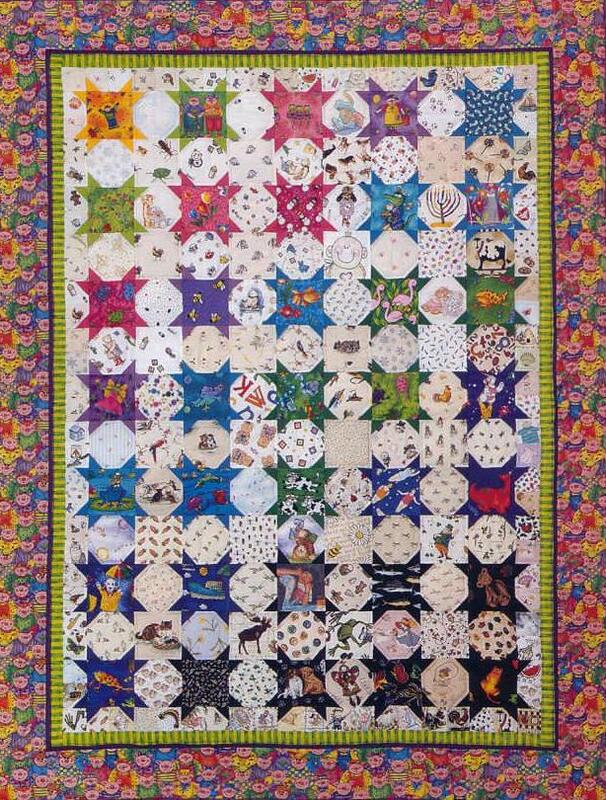 One year, our local quilt guild exchanged novelty prints for an I-Spy exchange. Each of us cut up two different prints into 30 – 8″ squares, exchanged with everyone else, and brought home 60 different prints. So fun! I helped teach 4-H kids for a couple of summers and printed up quilt labels with all your suggestions of games to play. You’re a creative genius, and your picture-play book is timeless. Thanks! Thank you! It’s wonderful to meet you, Ulla!